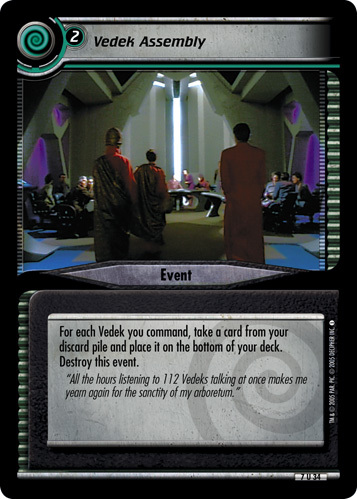 Order - Stop your personnel to make each player discard the top card of his or her deck. 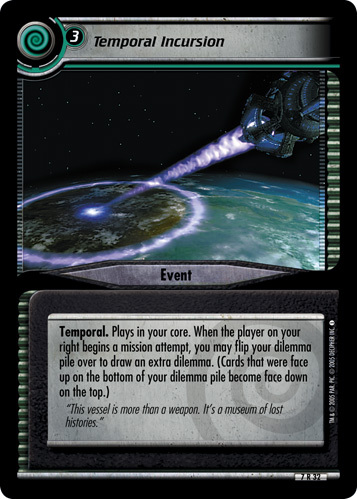 The owner of the discarded card that has the highest cost scores 5 points. 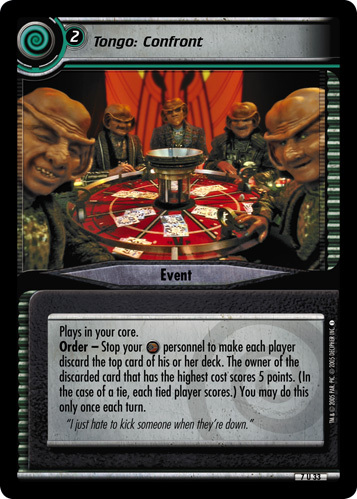 (In the case of a tie, each tied player scores.) You may do this only once each turn. "I just hate to kick someone when they're down."